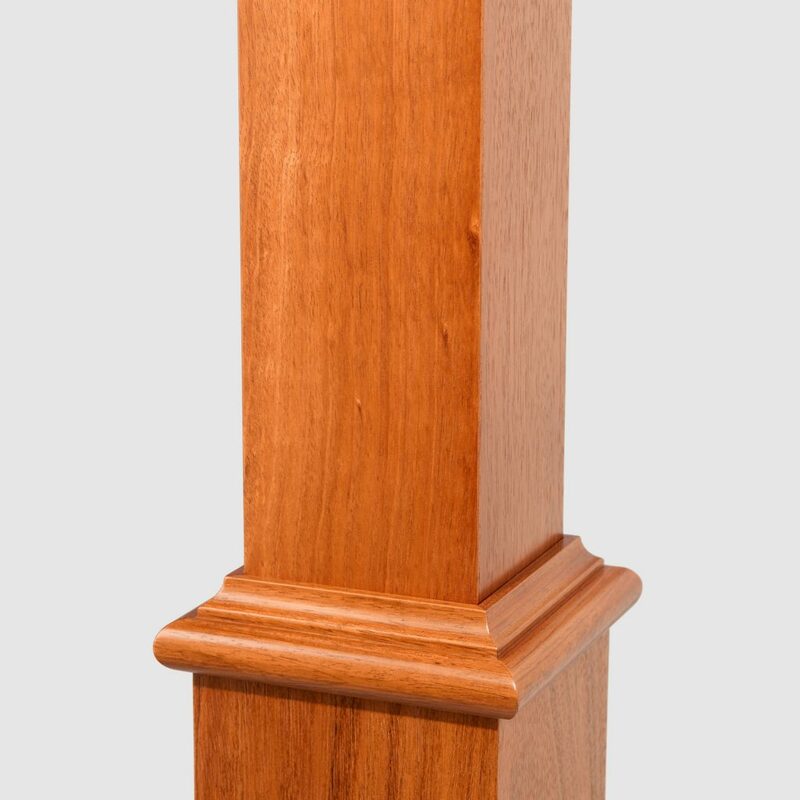 The beautiful 4691 Primed Box Newel is elegant and refined. 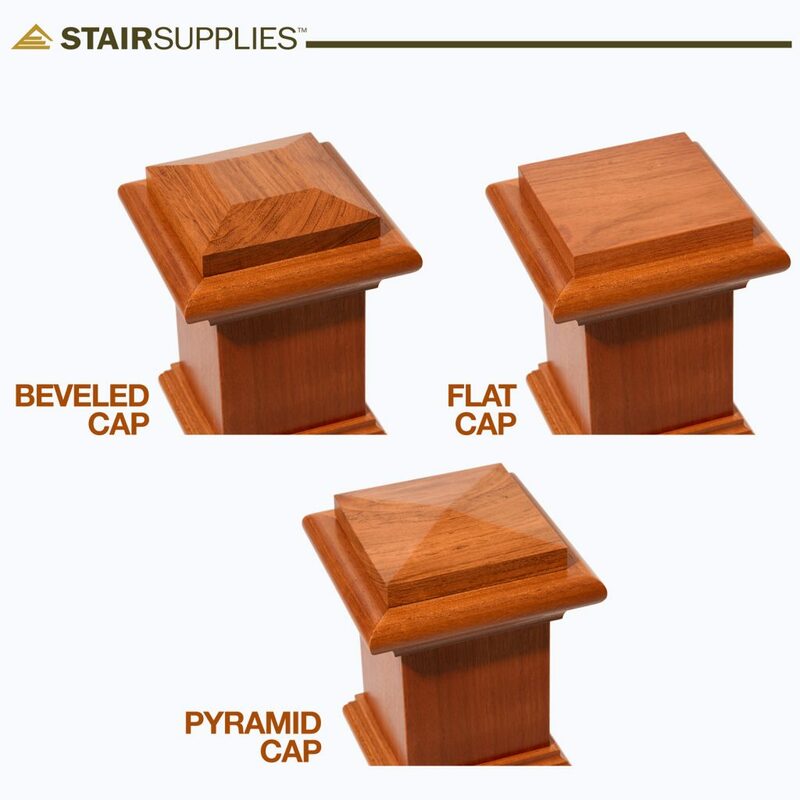 Let the shape of this box newel speak for itself, with details such as shoulder trim and your choice of cap design. Keep this Primed Box Newel a neutral white, or paint it a bold color that makes a statement. 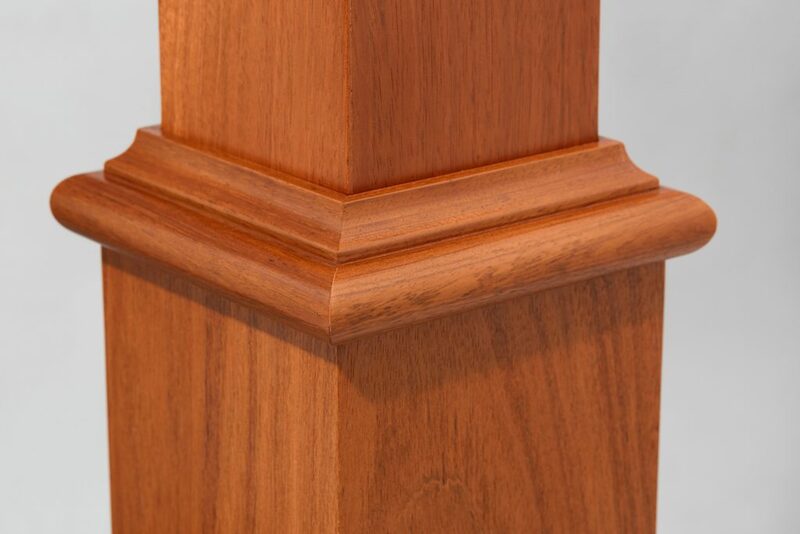 Either way, you will enjoy the craftsmanship of this newel for years to come. To install your 4691 Primed Box Newel, you will need the Box Newel Mounting Kit. Follow our Installation Video to ensure a secure fit. 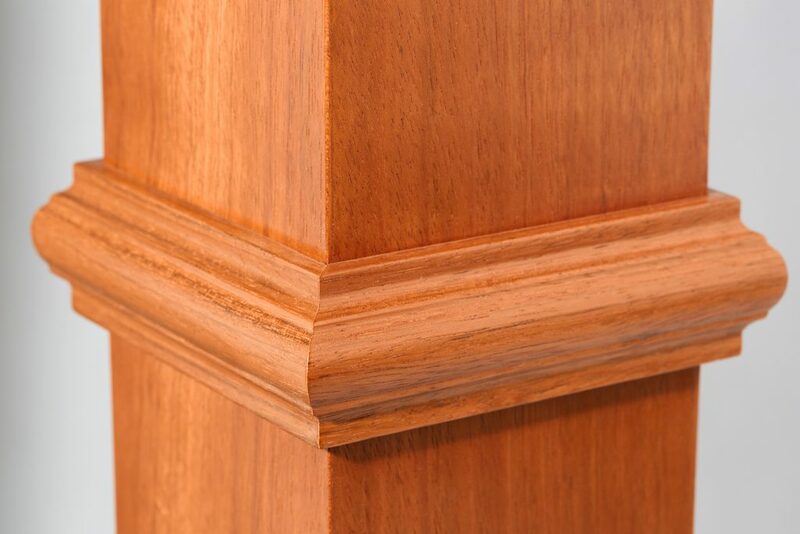 The Primed Box Newel may be installed either on the surface of the stair tread or beside the tread. Due to their precise edges, we have found that Box Newels look best on a square starting step. Join handrail to your 4691 Primed Box Newel using a rail bolt kit. Many configurations allow handrail to mount directly into the newel; however, if your handrail is joining with your box newel on a rake, you may also require a gooseneck handrail attachment. Is there a removable sleeve on this newel post? Thanks for your question. We do not sleeve any of our box newels. 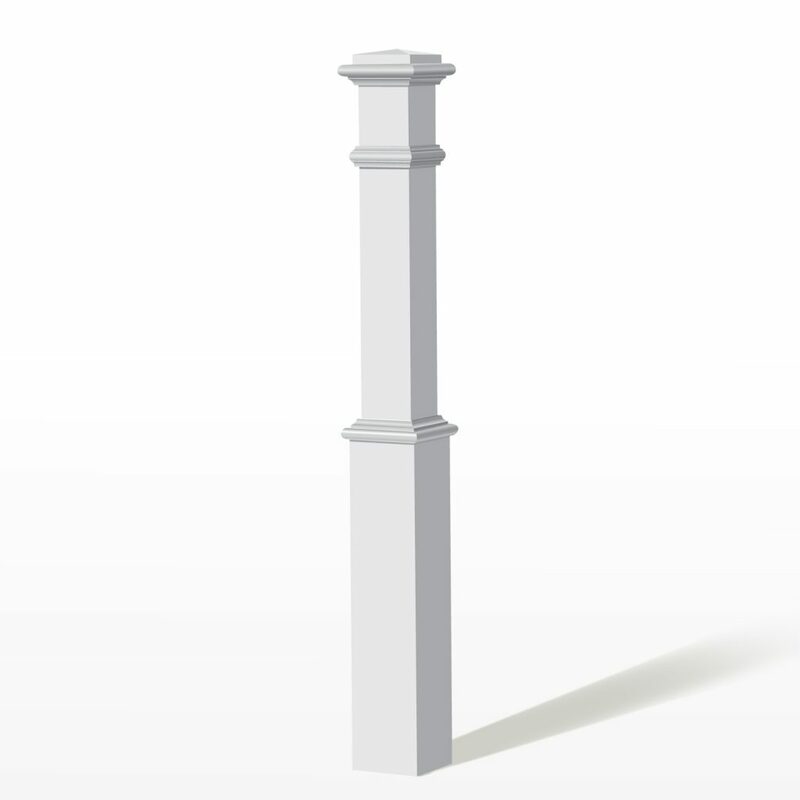 The 4691 Primed Box Newel is primed flat white for painting on site, or you can leave it white if you prefer that look.